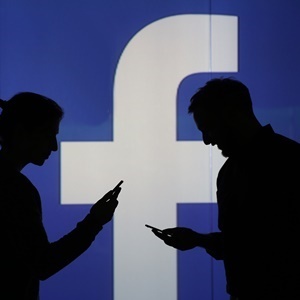 Last month, Facebook faced its most widespread and persistent system outage, with users unable to access the social network for more than 12 hours. In South Africa, the service was restored just after 16:00 on Sunday. Downdetector, a site that tracks website outages, reported problems with Facebook starting as early as 6:30 Sunday morning in New York. The issues affected users in Asia, Europe and the US, according to the site. The social media networks were back up and running in New York by 09.30, but irate users turned to Twitter to vent during the blackout. “Ok... who broke #Facebook?” Dean Miller tweeted from New York. “What is wrong with Facebook,” Kularakkhita asked in a tweet from Thailand. “All Facebook services are down,” said Daniel Chernenkov in Israel. Facebook has since issued a brief statement on the outage, apologising for the "inconvenience". “Earlier today, some people may have experienced trouble connecting to the family of apps. The issue has since been resolved; we're sorry for any inconvenience,” a spokesperson said.